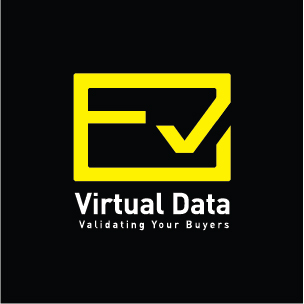 Virtual Data Credit Card Validation API enable you to use our Online Algorithm for valid any order before the transaction. This enable you to check, valid and receive online respond on the pending order. Our API is easy to use - just try it! Positive EV SSL assures highest level of trust with the green address bar. It delivers highest strength of 2048-bit signatures with 256 bit encryption for complete e Commerce security and hence better conversion rates. Cart2Cart offers a quick and easy way to move products, customers, orders, manufacturers along with related data from your current store to 3dcart literally in hours by following an intuitive Migration Wizard.